A great place to start is with the air filters. Even though in North Carolina it hasn’t been bitter cold, it will get chilly at night, so you may be cranking up the heat. During these cooler months it’s always a good idea to check the filters once a month for contaminants. If you notice your filter picking up a lot of contaminants, it may have to be changed sooner than the standard recommendation of every three months. Checking your vents is the second easiest thing to do after checking your air filter. Go around your home and simply make sure that the vents and air grilles aren’t blocked or obstructed. If they are, this can cause performance issues and system overheating. Your HVAC system is designed to move air, and if it can’t do its job, that’s bad for your system and your wallet! Typically, a maintenance agreement with your local HVAC company means that you’re going to pay a fee for priority service, and that’s it. Weather Master not only gives you priority service with their CAIRfree™ Comprehensive Maintenance Agreement, you get preventative tune-ups twice a year for both heating & cooling systems to ensure you catch any problems before they happen. And say you do run into a hiccup and need a repair, customers with this agreement enjoy 10% off all heating & cooling repairs! 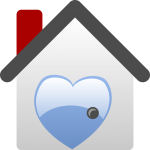 So show your HVAC system some extra love this month by bringing in the professionals to lend a helping hand! 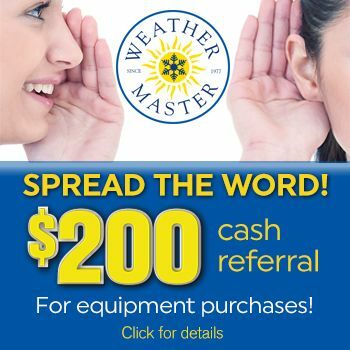 If you have any questions about your HVAC system, vents, air filter etc., Weather Master Heating & Air Conditioning would be more than happy to help. We serve the Raleigh, NC area with quality HVAC repair, maintenance and installation. Give us a call at (919) 853-7910.